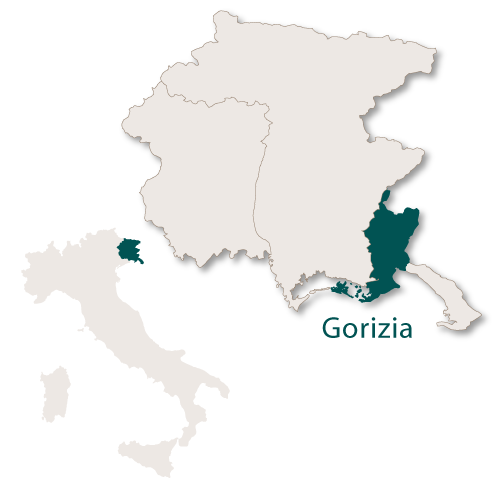 Covering an area of only 466 sq.km the small province of Gorizia borders the province of Udine to the west, Slovenia to the north and east, a narrow strip of the province of Trieste to the the east. 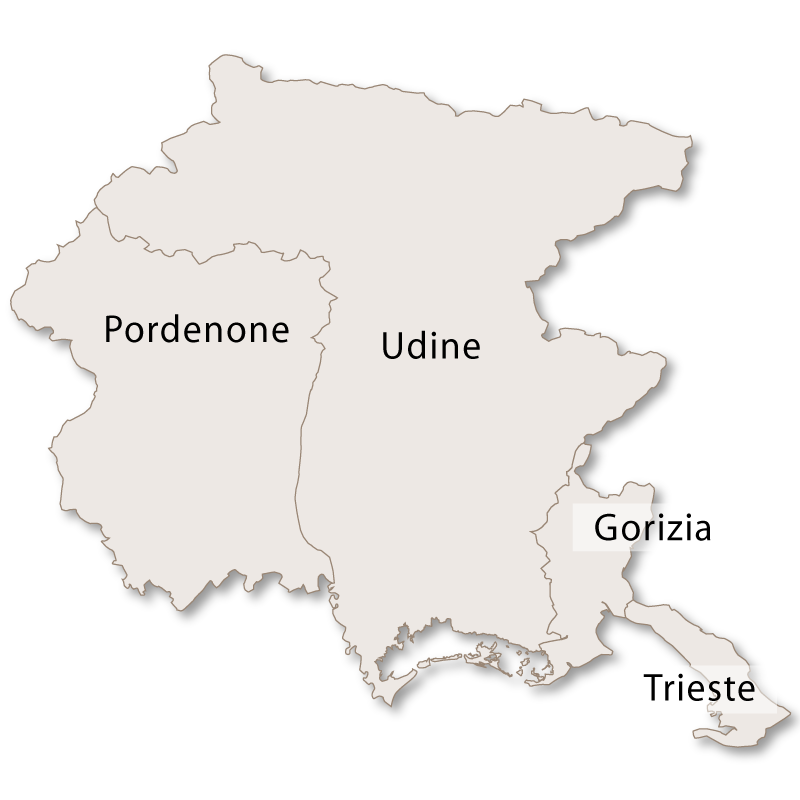 The remainder of the province borders the Adriatic sea where it has just under 50km of coastline. In the north it is fairly hilly and naturally terraced whereas most of the central parts of the province have a karst topography which is formed from soluble rocks including limestone, gypsum and dolomite. This type of terrain is characterised by caves, underground drainage systems and sinkholes. Visually it is rocky with pine forests and a vegetation consisting mainly of vibrant Mediterranean shrub. The long stretch of Adriatic coastline in the province of Gorizia is completely dominated by the Grado Lagoon. This lagoon covers an area of around 90sq.km and has around 120 small islands all interconnected by canals. The beaches are golden and the whole area is a very popular international holiday destination. This small town is the capital of the province of Gorizio and is situated on a plain at the foot of the Julian Alps which border Slovenia. 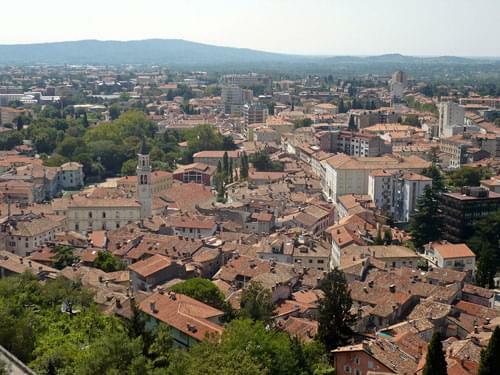 Gorizia means 'little hill' and comes from the Slovene word 'gorica'. The town is completely sheltered from the north by mountains and unlike other towns in the area is also protected from the vicious Bora wind. Consequently it has its own microclimate and enjoys mild Mediterranean conditions throughout the year which makes it a popular resort. 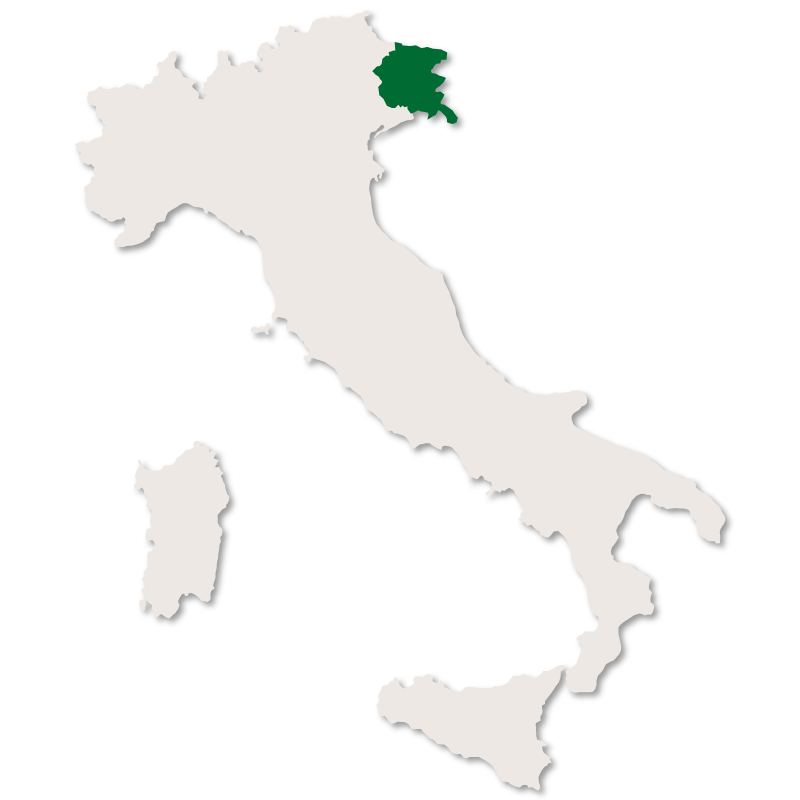 The town and surrounding area is renowned for the production of the outstanding Collio Goriziano wine. Castle of Gorizia - the sturdy Castle of Gorizia is built within irregular, medieval walls and was once the seat of the administrative and judiciary powers of the whole province. Built in the shape of pentagon the centre of the castle is the Corte dei Lanzi from where you can enter other parts of the structure. The 13th century Palazzetto dei Conti forms the western section and has Romanesque two-light windows. The 15th century eastern section is entered via the Palazzetto Veneto. On the second floor there is the Palatine Chapel and a musuem. There is a wonderful panoramic view of the town from the grounds of the castle. Cathedral of Gorizia - the Cathedral of Gorizia was originally constructed in the 14th century but was almost completely destroyed during the First World War. 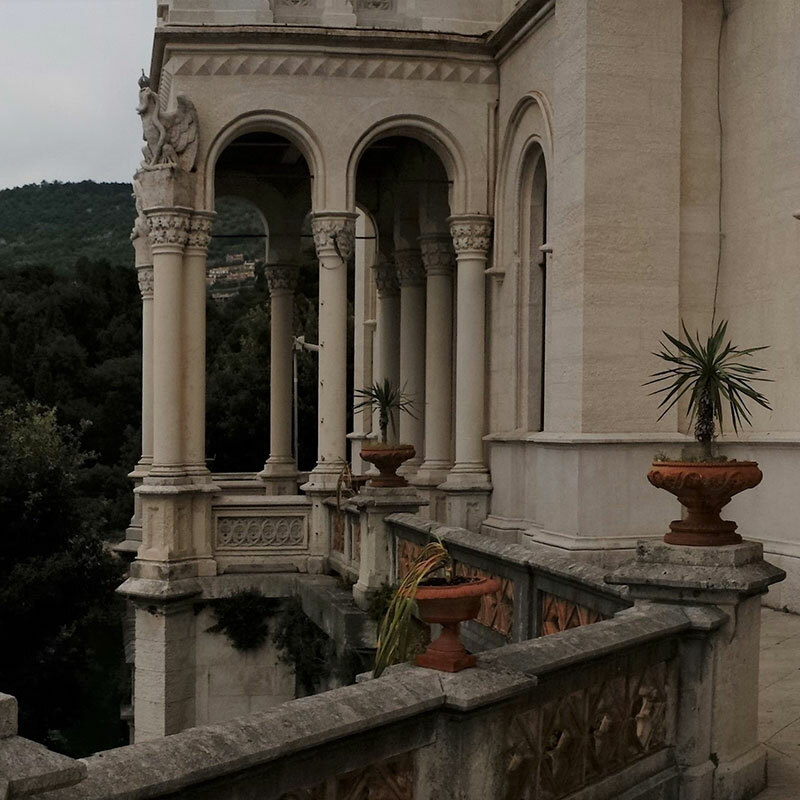 It was rebuilt in the Baroque style and has splendid stucco decoration. 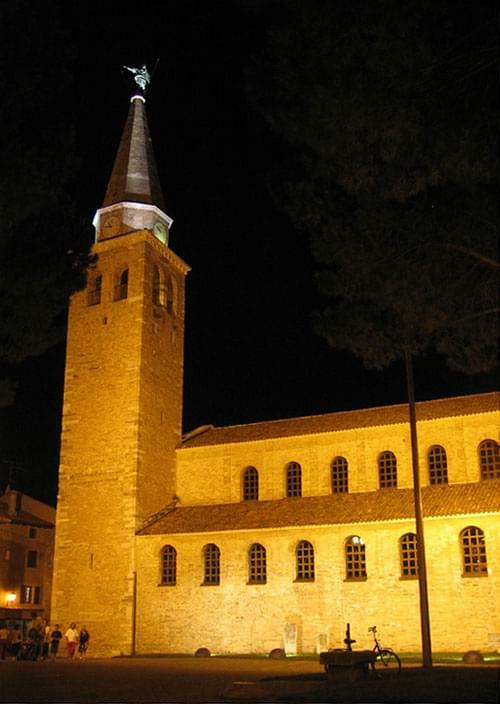 Gorizia has several interesting churches, the most important being St. Ignatius of Loyola which was built by the Jesuits between 1680 and 1725. There are several palaces, including the 19th century Palazzo Attems Petzenstein, Palazzo Cobenzl which is a seat of the archbishops and the Palazzo Coronini which contains an art gallery. As in most medieval Italian towns the maze of streets open out to many beautiful piazzas with cafes, bars and restaurants. Piazza della Vittoria, dominated by its fountain of Neptune, is more or less the centre of the town and is flanked by many elegant buildings. The Piazza Transalpina is divided by the international border between Italy and Slovenia. Grado is on one of the small islands within the Grado Lagoon and is proudly nicknamed 'L'Isola del Sole' which means 'The Sunny Island'. Its clean water and unique lagoon landscape, along with a mild climate, make it a popular international holiday destination. The centre of the town is pedestrian only and has an endless array of shops, bars and restauratnts. Within the town and along the coast there are numerous high class hotels, health centres and spas offering special treatments. The town has two cathedrals, the 'Basilica di Sant'Eufemia e Battistero' which has a 5th century octagonal babtistry and the 'Basilica di Santa Maria delle Grazie'. 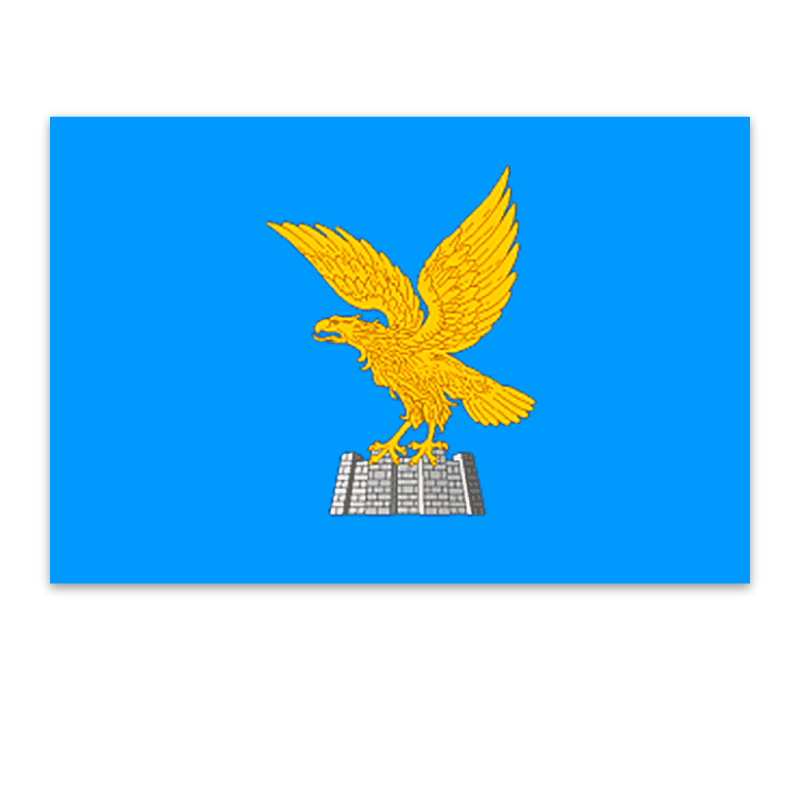 A major industrial centre with large manufacturing plants for ships, aeroplanes, chemicals, refined oil and textiles. 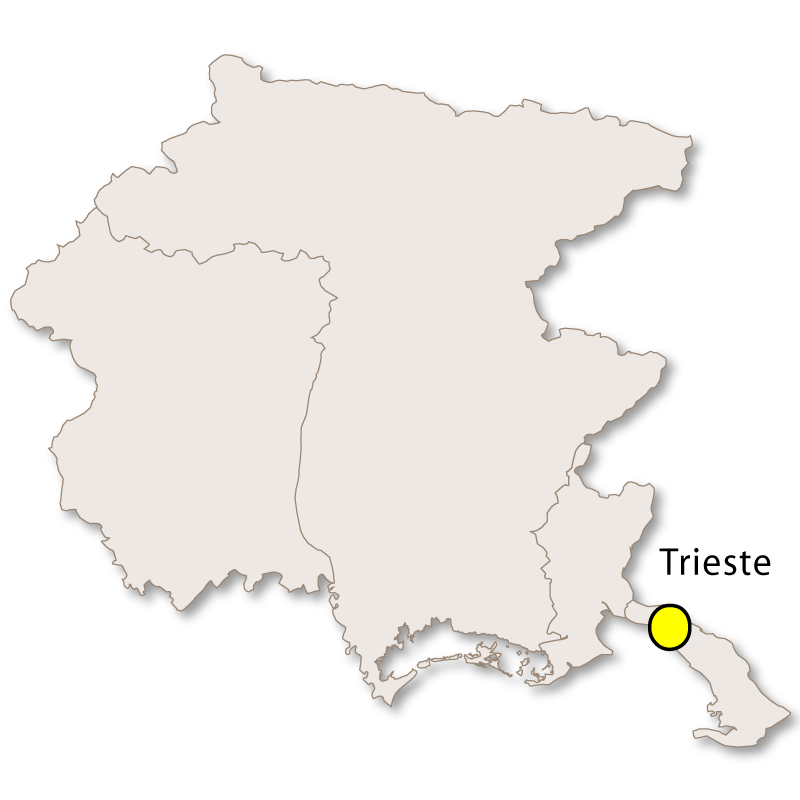 Located strategically on the Gulf of Trieste it is a large trading port and the northernmost port in the Mediterranean. The town has a cathedral, Sant'Abrogio, and a medieval castle sitting on a hillside above it. This ancient, fortified town has a 15th century Venetian castle, a cathedral and the pretty Santo Spirito church. Many of the ancient town walls are well preserved and the town centre is elegant with some architecturally interesting buildings. Over 80% of the population in this small village are Slovenes and speak mainly Slovene mixed with a little Italian. The village was the scene of the fierce Battle of Doberdò during World War I and there is an Austro-Hungarian cemetery there as well as a chapel commemorating the victims. Home to one of Italy's largest war memorials. 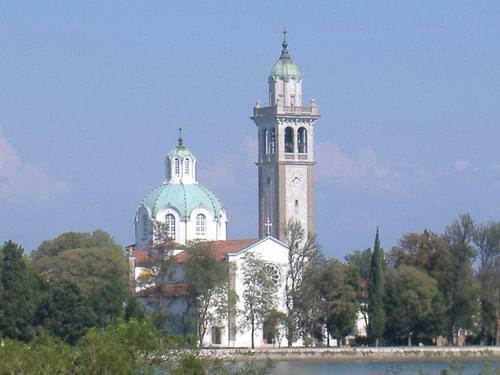 Situated on one of the Grado Lagoon islands this sanctuary is an important religious destination.